Rapid Return: A project in England sets a new standard in railway renewal. Never miss product news. Subscribe to our weekly newsletter. 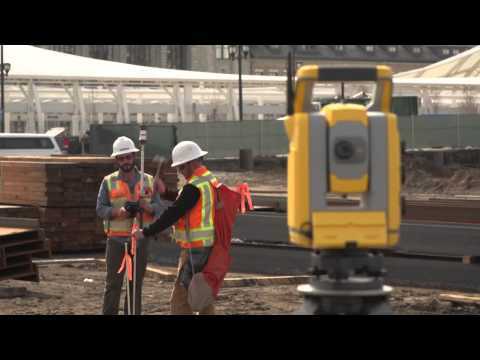 The Trimble® S9 total stations integrate the best field technologies plus our highest level of accuracy and specialized engineering features for the ultimate in performance and precision. 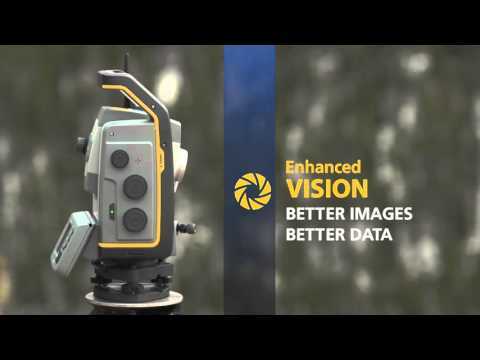 You can combine scanning, imaging and surveying into one solution, or focus on the highest level of accuracy with options such as LongRange FineLock™ and our Trimble DR High Precision (HP) EDM for applications where precision is priority. Back in the office, trust our powerful Trimble Business Center and Trimble 4D office software to help you process and analyze your data. Ask for a quote Contact Trimble to receive a quotation. Fill in the form below to send out a contact request to Trimble.